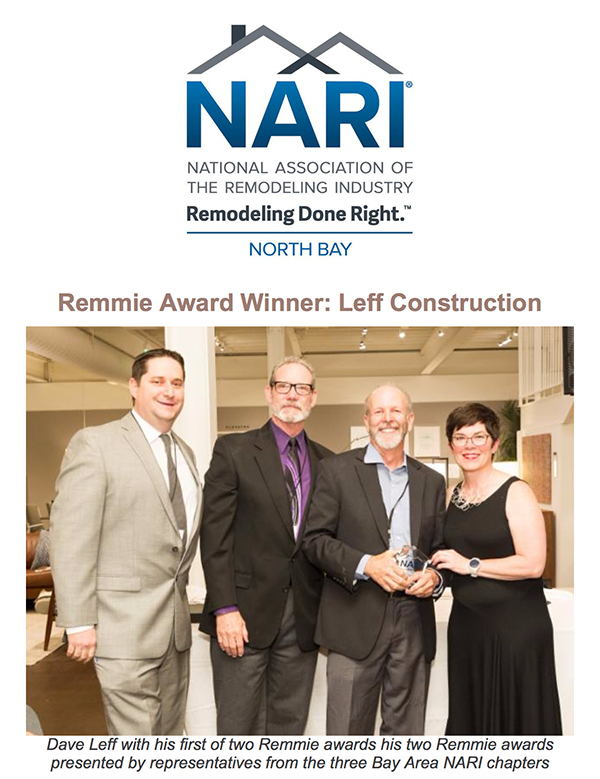 LEFF Construction Design Build wins two National Association of the Remodeling Industry (NARI) Awards! 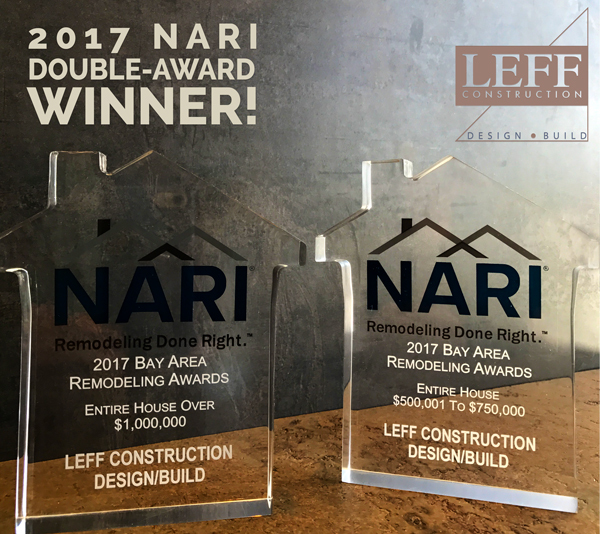 The first winning project was a whole-home remodel located in the Parkland Hills neighborhood of Healdsburg, CA; the second winning project was a major excavation, addition and remodel of a home in the hillside area of the Oakmont community in Santa Rosa, CA. Winners were selected by an impartial panel of judges who are experts from within the industry; the evaluation process is done without revealing company names. 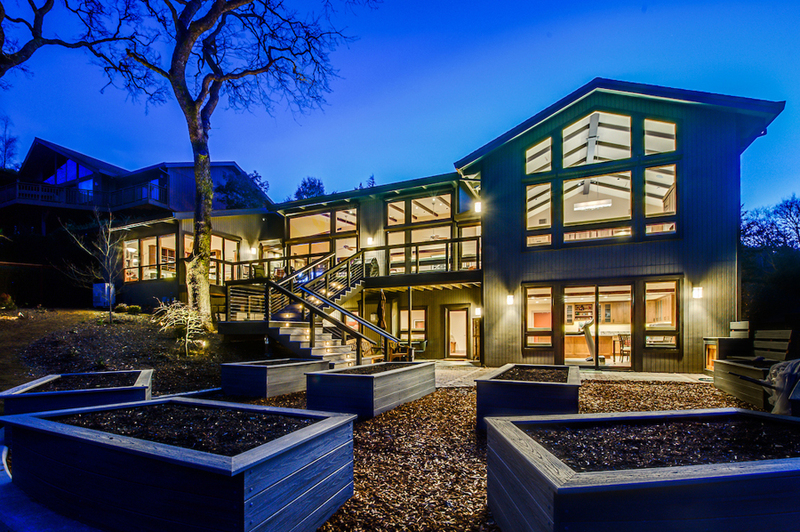 Entries were judged on functionality, problem-solving, aesthetics, craftsmanship, innovation, the degree of difficulty, and entry presentation. Note: we’ll post the Before/After images as soon as we’re done celebrating!